As we spring into a new season, it’s time to think about refreshing our homes. Whether it’s a new vase or a complete redo, you can get plenty of ideas and inspiration at the 2019 Architectural Digest Design Show, scheduled for Thursday, March 21, through Sunday, March 24, at Piers 92 & 94 in New York City. 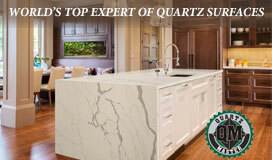 The Architectural Digest Design Show is a favorite of the Design NJ staff. We’re looking forward to scouting out the latest trends in furniture, rugs, lighting, kitchen and bath appliances and more. We’ll be featuring them in upcoming print issues and blogs so stay tuned. Better yet, you can visit the show yourself! It’s open only to the design trade and VIP ticket holders on March 21 and then opens to the public from 10 a.m. to 6 p.m. March 22-23 and 10 a.m. to 5 p.m. March 24. Here are just some of the introductions we’re looking forward to seeing up close. 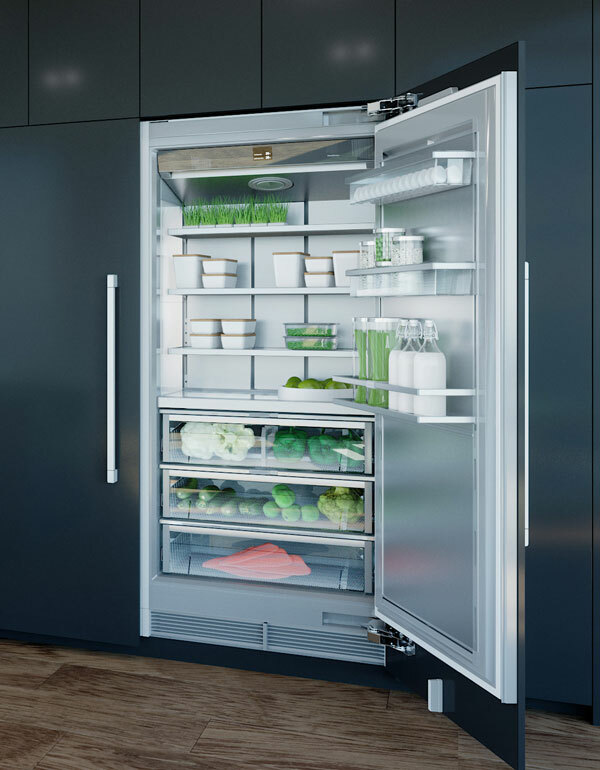 Steel interiors promote easy cleaning, germ resistance and durability in the Monolith line of refrigerators by Liebherr Appliances. 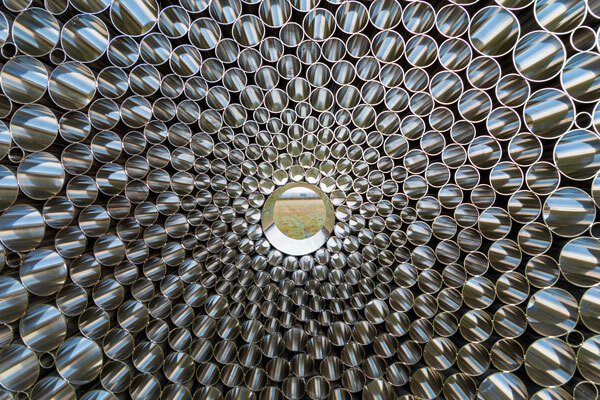 … You can also think about stainless steel in a more artistic sense, thanks to David Harber. The renowned British designer will introduce the Alveare Wall, his newest masterpiece. The eye-catching, kaleidoscopic panel of stainless-steel apertures was created using a process that took Haber years to perfect. 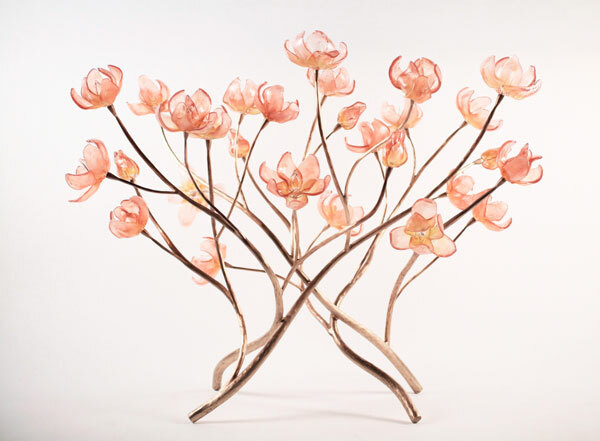 A closeup view of designer David Harber’s Alveare Wall sculpture. 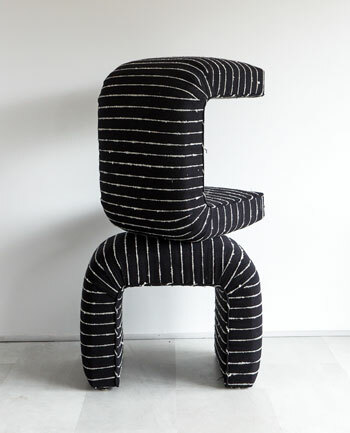 Black and white striped “Salento” is from a new line of fabric by Azulina Home. … Enjoy soft-as-a-sweater seating in the Purl settee and ottoman by duradeco. 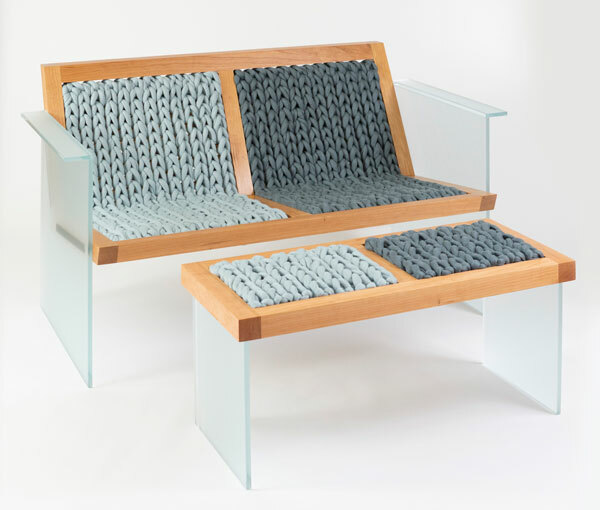 The cherry frames hold cushions in two shades of gray-blue merino wool yarn. The sides are etched glass. Other wood selections and wool colors are available. The settee and ottoman by duradeco feature cushions of merino wool yarn reminiscent of a knit sweater. 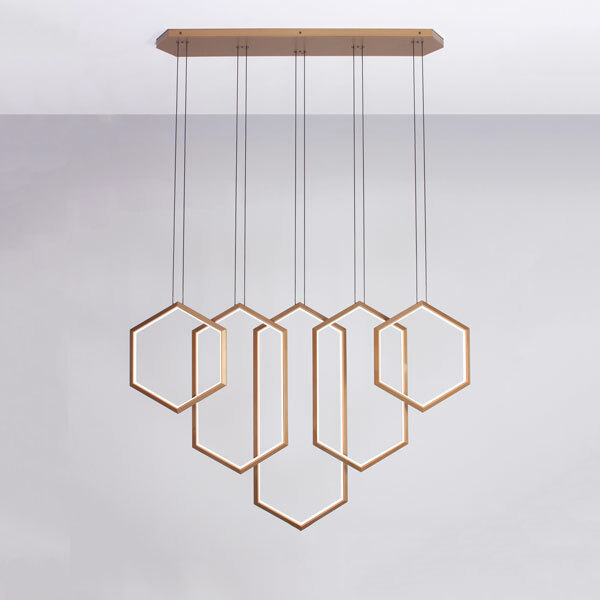 The “Orbis” collection by Studio Endo features lighting that lines the wood frames. 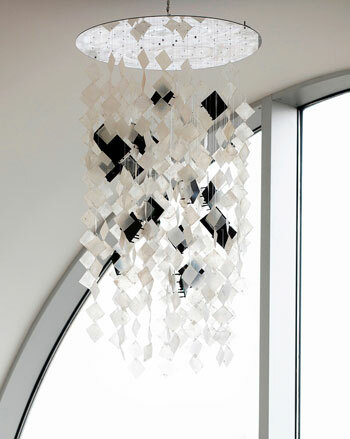 … The “Solar Chandelier” by NEA Studio may have traditional lines, but its pedigree is contemporary and eco-friendly. The chandelier hangs from transparent wire and is made from photovoltaic modules that power LED bulbs to illuminate translucent materials of different kinds. The design incorporates environmental technology while providing ambient lighting and projecting interesting shadow patterns. The “Solar Chandelier” by NEA Studio is eco-friendly while providing ambient lighting. 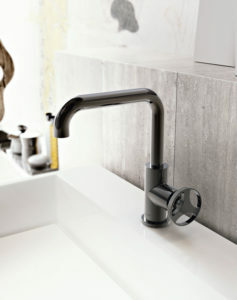 The iconic motorcycle brand inspired the Harley Faucet Collection by Graff. Perfect for bathrooms attached to man caves and she sheds of motorcycle enthusiasts. 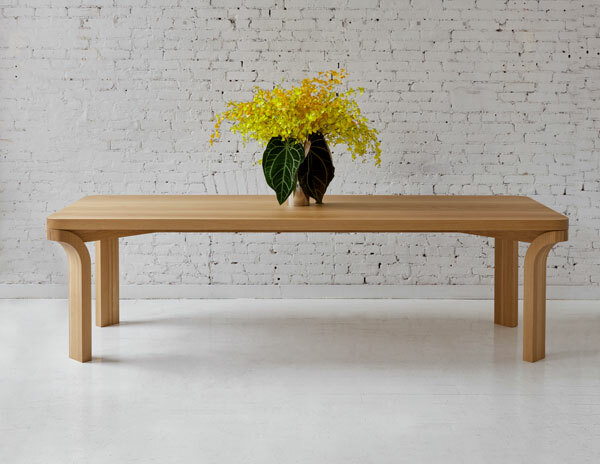 … A product inspired by a perhaps more genteel passion, the Relevé Dining Table by Vonnegut Kraft was inspired by a ballet dancer’s pointed stance, sturdily posed and arched outward, like the legs of the white oak table. A ballet dancer’s stance inspired the legs of the Relevé Dining Table by Vonnegut Kraft. 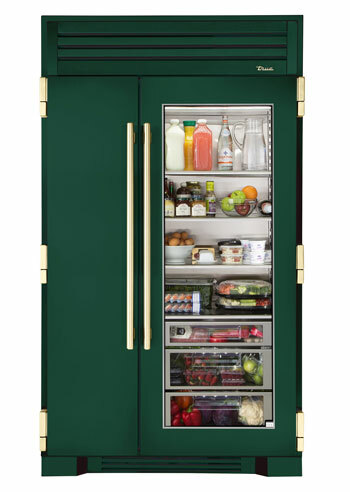 Emerald promotes wellbeing, balance and harmony, a spokesman for True Refrigeration says. 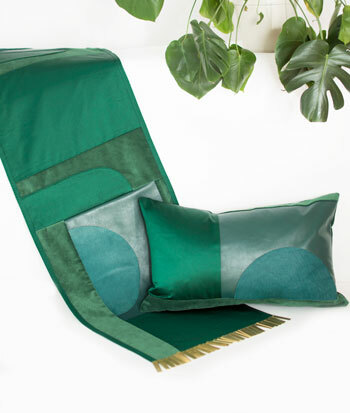 Silk and linen fabrics in complementary shades comprise the Block collection by Laine + Alliage. Each design by Elizabeth Lyons is unique and customized for the space. 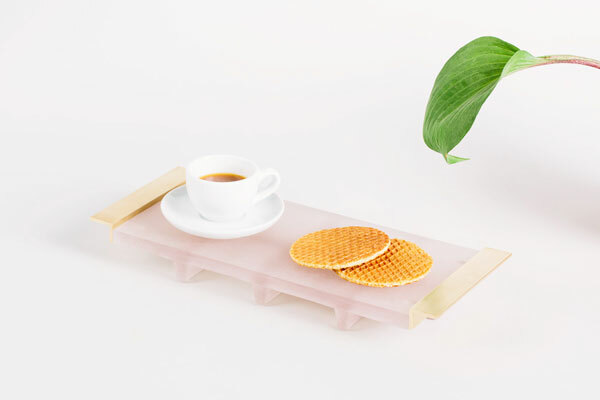 … Serve in style with the Waffle Slab Cocktail Tray by Talbot & Yoon. The resin tray in Brutalist style is cast in resin with solid brass handles. The Waffle Slab Cocktail Tray can be used informally for breakfast in bed or at parties for family and friends.